We all have that friend (or two, or ten) who, for some godforsaken reason, does not like peanut butter. Hopefully, you are not that friend (and if you are, I would recommend paying close attention to Reason #9 in this photostory–ahem). I personally LOVE PEANUT BUTTER. 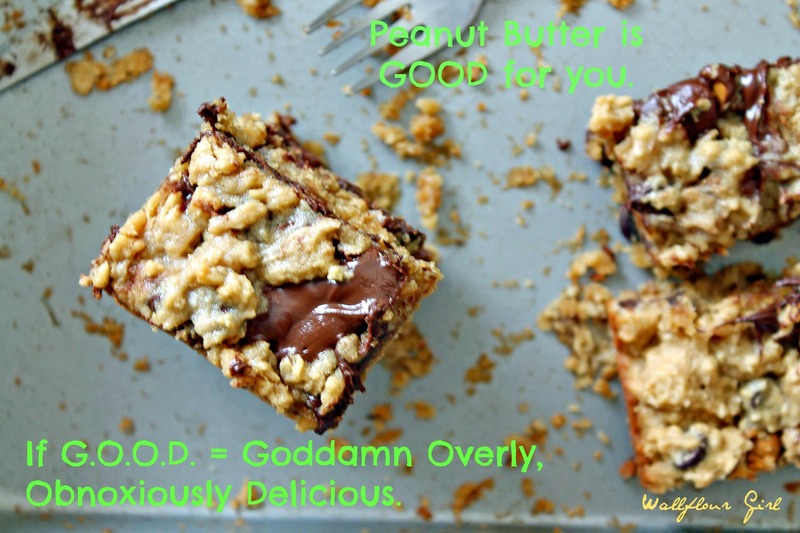 If you are adverse to this creamy concoction of the nut butter gods, however, or you have that friend and want to be an exceptionally nice friend and convert them into the ways of Peanut Buttery Enlightenment, I would recommend sharing any or all of the banners I have created for this sole purpose below. Here in Peanut Butter Kingdom, we do not judge–except, of course, if you don’t like PB. Then we treat you like the lost cause you are and send straight to Peanut-less Purgatory. Reason #10: It is a truth universally acknowledged, that a single person in possession of a good palate must be in want of a Peanut Butter jar. At least we all know that’s what Jane Austen should have written, bless her soul. 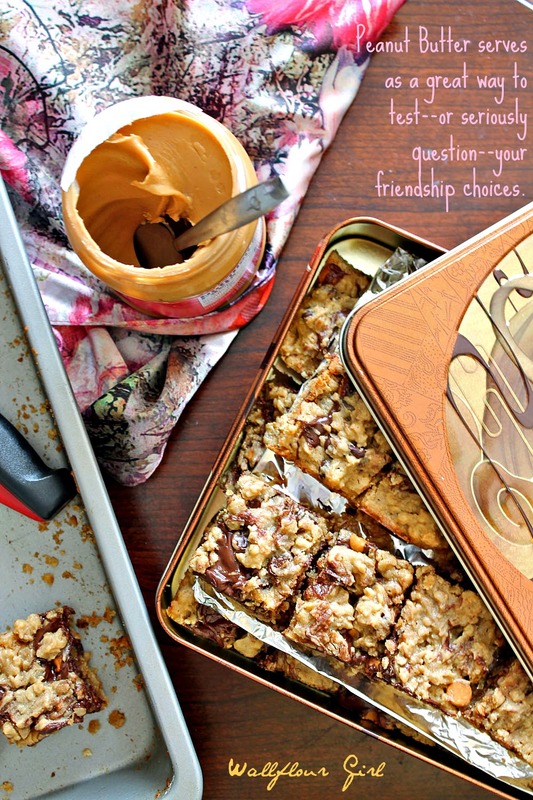 Reason #9: Peanut Butter serves as a great way to test–or seriously question–your friendship choices. Reason #8: When it comes to eating Peanut Butter from the jar, spoons are always optional. In case of emergencies, however, fingers will also do. And nobody here will judge you for it. Reason #7: Peanut Butter is GOOD for you. If G.O.O.D. = Goddamn Overly, Obnoxiously Delicious. And it contains protein. Or something like that. 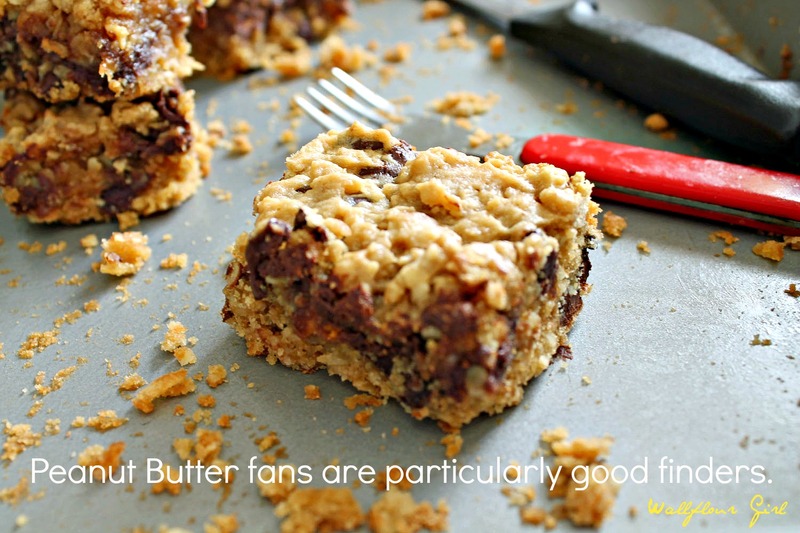 Reason #6: Peanut Butter fans are particularly good finders. I hope somebody out there got the A Very Potter Musical reference that just went fo shizzle up there, because I am not doing that again. Reason #5: Peanut Butter pairs well with basically everything. Reason #4: Most of us grew up eating Peanut Butter–and even if you didn’t, it’s never too late to start. According to the National Peanut Board (yes, that’s a thing), the average child will eat 1,500 peanut butter and jelly sandwiches before he/she graduates high school. Also, the amount of peanut butter eaten in a year could wrap the earth in a ribbon of 18-ounce peanut butter jars one and one-third times. Reason #3: Peanut Butter has such a nutty sense of humor. You can go NUTS over peanut butter. You can polish off a jar of peanut butter in a Jiffy. Reason #2: “Peanut Butter” means love in every language. (It is even the official phrase for “I Love You” in one language. That language is Baker-ese, most commonly spoken in…well, I’ll let you guess. 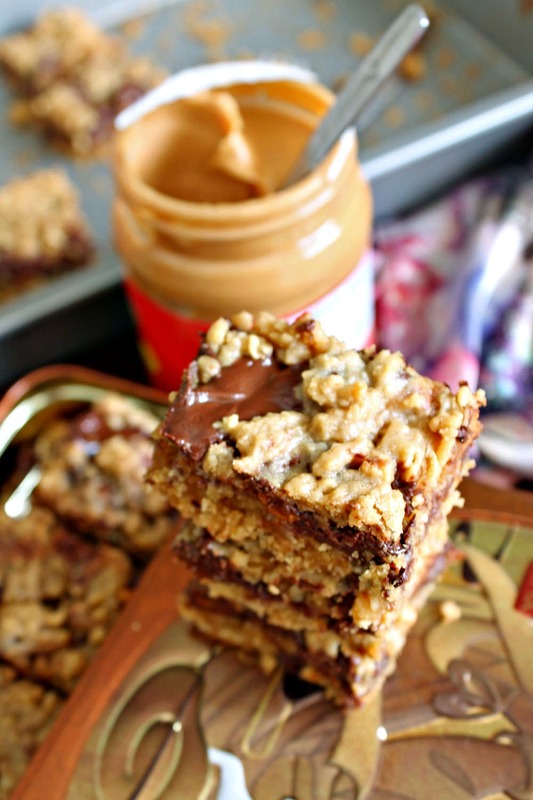 Reason #1: Peanut Butter is what makes these chocolatey, oat-filled squares so goddamn delicious. Pardon our language. But they’re that f*-in’ good. And what more proof do you need than that? What makes you go NUTS over peanut butter? 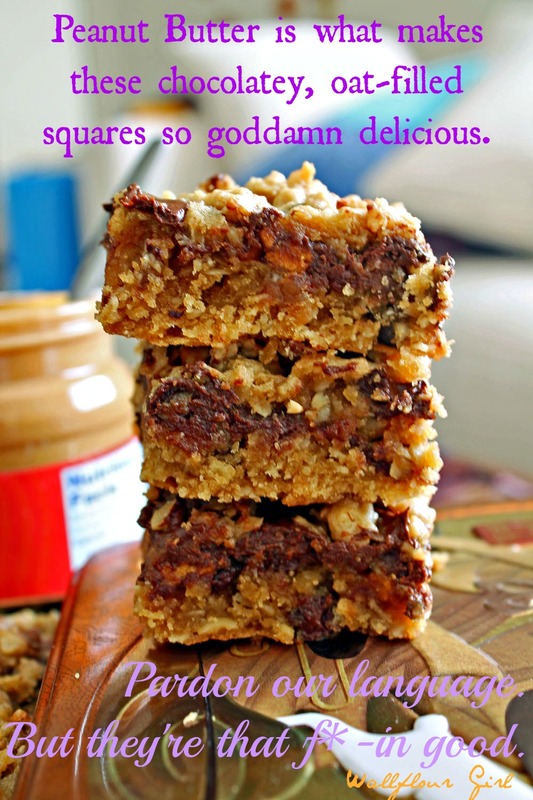 Possibly the most insanely peanut butter-packed, chewy, satisfying squares I have ever invented, filled with plenty of brown sugar, peanut butter, oats, and chocolate. Perfect for an afternoon snack or a surprise dessert! Preheat oven to 350 degrees F. Lightly grease a 9×13-inch baking pan and set aside. In a large mixing bowl, cream together softened butter and brown sugar. Add peanut butter and mix in well, until smooth. Beat in eggs and vanilla extract until mixture is no longer clumpy. Add remaining dry ingredients (flour, oats, baking powder, and salt) and stir in until just incorporated. Be sure not to overmix–overmixing will result in tough batter and bars! Gently fold half of the chocolate chips (3/4 cup) into the oats batter. Bake bars in preheated oven for 25-30 minutes, until bars begin to set but are still soft and slightly underbaked in appearance. Remove bars immediately from oven and allow to cool on stovetop for an addition 15-20 minutes. During this time, your bars will continue baking for a nice chewy texture, and you will continue salivating while you stick your spoon into the peanut butter jar for yet another consoling bite. 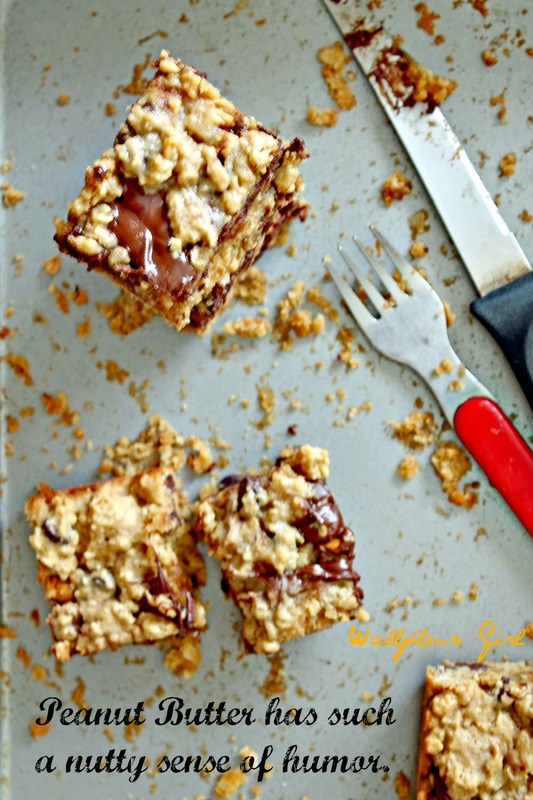 After your bars have completely cooled, cut into squares and enjoy the bliss! I think i have found a kindred spirit! I put peanut butter in basically every recipe I make! Well, and it’s nice to meet you, too! I am ALWAYS thrilled to meet other PB-minded folk. Welcome! We may or may not have made a picnic out of the entire box–if only I was joking 🙂 thanks for stopping by and reading! Very clever! I totally agree — hardly a day goes by in which I don’t eat some peanut butter. After seeing your comment last night, I was totally inspired…to eat about half a jar of peanut butter with my apple. Oops. 😉 thank you for taking the time to read and say hello! Wonderful! My pleasure to inspire PB-eating. I love peanut butter, eat it everyday. I could eat those everyday too. Visiting from Time to Sparkle. So true–while these were around, I must’ve eaten at least one a day and a giant glob of PB to boot. Thank you for dropping by and reading, Laura! Oh my–Mrs. KR and I need to have a chat, then, because that sounds amazing 😉 this would go fantastic with some crunchy PB–thanks, John!